Treehouse Eyes is approaching our first year of serving families and treating myopic children in the metro-DC area. This is an exciting time as we start to have our earliest kids in treatment come back for their annual follow-up to assess their myopia and make any changes our doctors feel are needed to their treatment plan. Dr. Chan just had our first annual follow-up assessment (a few weeks early) with EM. She was first evaluated in August 2016 and confirmed to have high levels of myopia and a fairly challenging prescription due to it being unequal between the eyes. 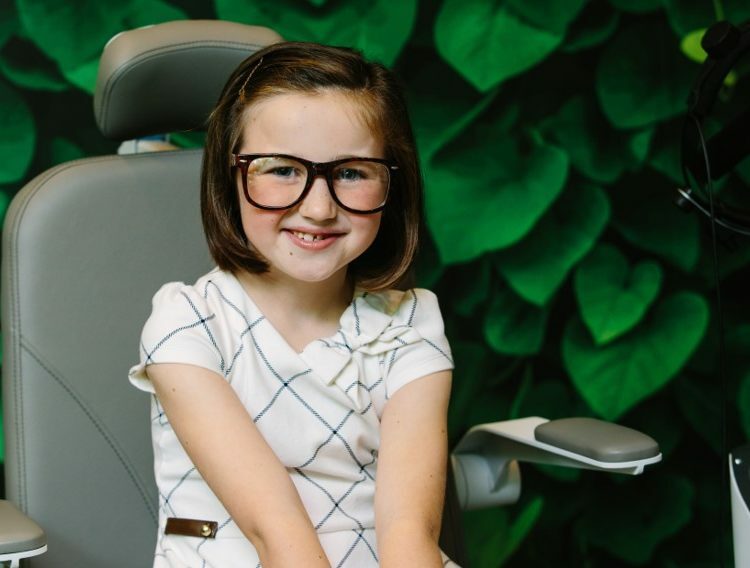 Left untreated, EM’s myopia was highly likely to get worse and not only leave her needing stronger glasses, but also increase her risk of serious eye issues such as retinal disease and glaucoma. Our doctor recommended our custom made KIDS overnight contact lenses as the best method to slow or stop the progression of her myopia and treatment started in September. Over the last year EM has done great, with Dr. Chan making one technical adjustment on her lenses to improve vision during that time. One additional benefit of KIDS overnight lenses is that EM wears the lenses at night only, then during the day is free from glasses and contacts while still having great vision. So not only can we slow or stop her myopia from getting worse, but she is not bothered with devices on her eyes that can impact daily life. Best of all, EM’s vision has not deteriorated and in line with treatment goals. 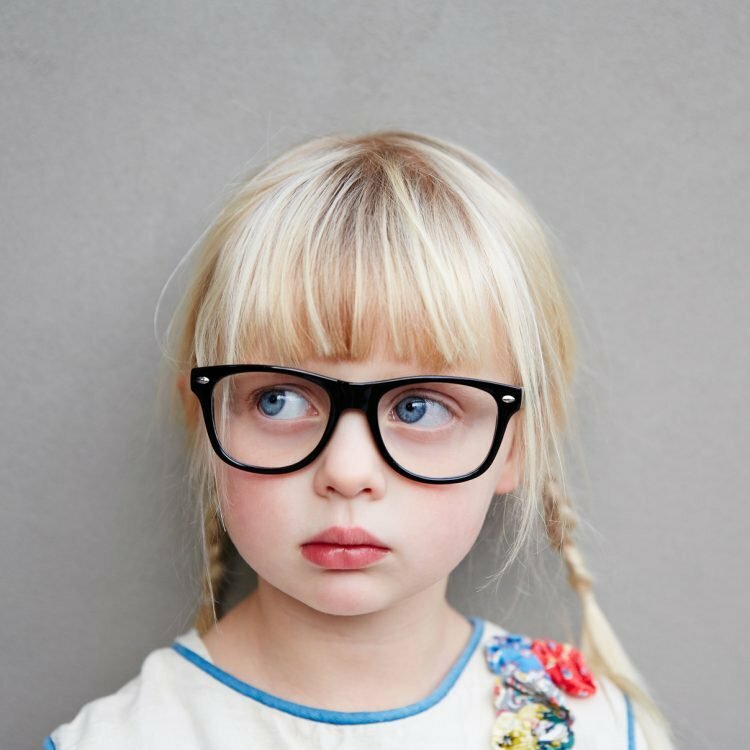 If your child wears glasses or contacts for blurry distance vision, schedule a complimentary evaluation today. We can evaluate them to see if they are a good candidate for myopia treatment, and discuss ways to give them better vision for life.